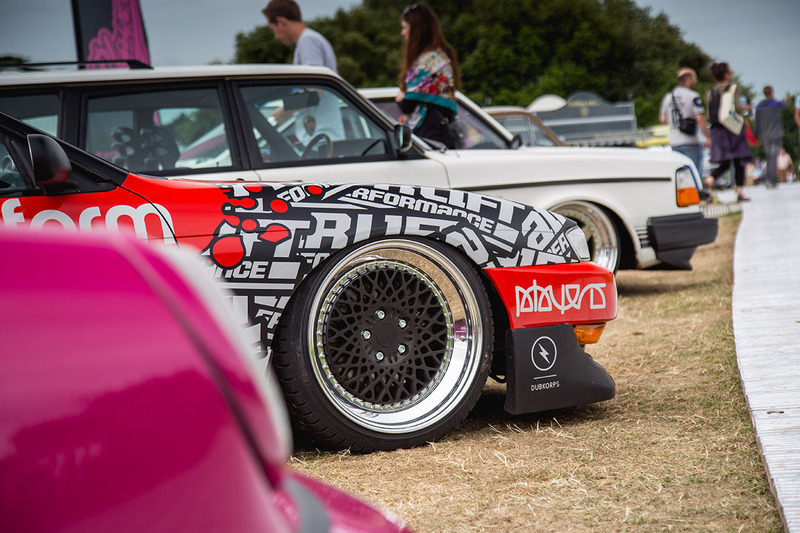 For petrolheads around the world the Goodwood Festival of Speed needs no introduction. Centred around a 1.16-mile hillclimb track, the Goodwood FoS welcomes all the latest and greatest motorcars together from Audi and VW right through to Ferrari, Rolls Royce and many more. But what makes Goodwood really special is the action – you don’t just get to see some of the greatest racing cars ever made, you get to see and hear ’em at full throttle as they attack the 1.16-mile climb. 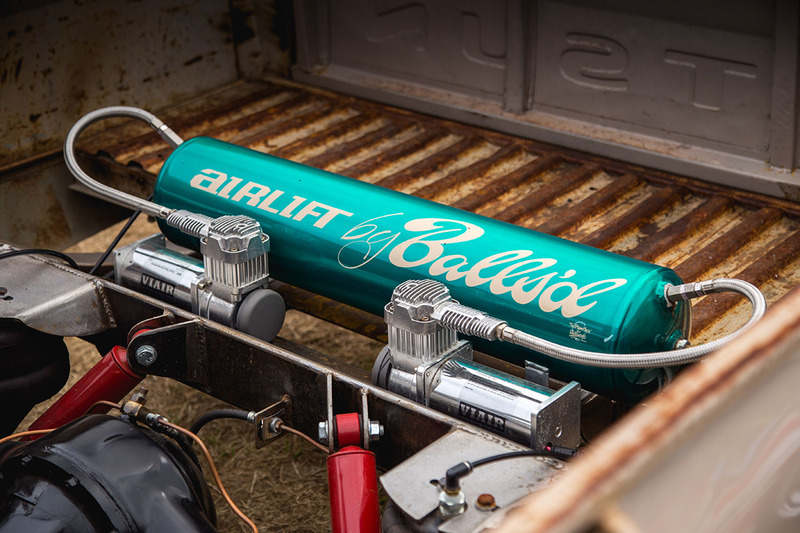 Naturally Air Lift just had to be a part of this, so we teamed up with Players to show off some of our favourite customer builds and demo cars to the Goodwood masses. Safe to say they’re causing a massive amount of interest right now! It’s great to see modern modified machinery including the Car Audio & Security Audi RS4 rubbing shoulders with some of motorsports legends. 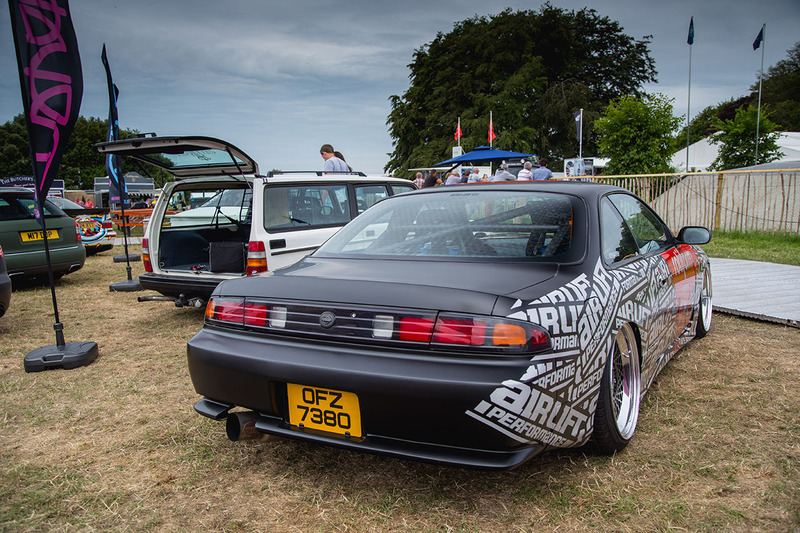 Goodwood FoS really is the most diverse show on the planet and Air Lift is hugely excited to be a part of it – we’ll bring you a full gallery very soon!